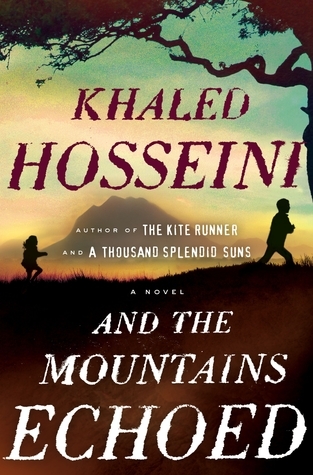 The Friday Morning Bookclub read this book. Can you name it………in English? Thank you Gabi and Betty Jo! 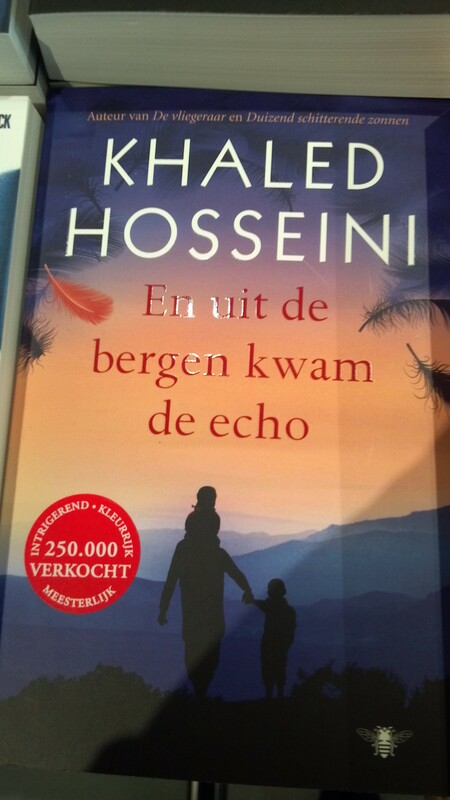 When I saw the book And The Mountains Echoed by Khaled Hosseini in a book store in Amsterdam, I just had to take a picture! A 3.86 Omelet book! Notice the different cover design! Which do you prefer? Thank you Gabi and Betty Jo! Yes, it is And The Mountains Echoed. I took the picture of the book at a book store in Amsterdam.